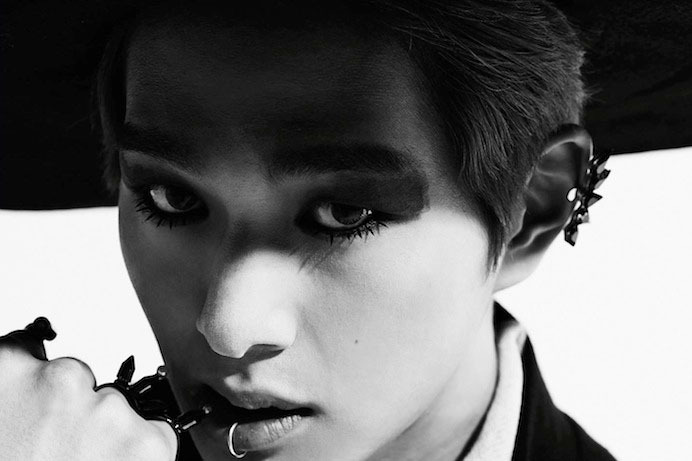 Onew from SHINee's sexual assault victim was asked by SM Entertainment to drop her lawsuit against him. Reports claim that Seoul Gangnam Police Station have conducted and finished their CCTV analysis, received the statement from the victim and will be handing the case to the prosecutor. In the CCTV clip, it doesn't show Onew clearly touching the victim inappropriately. However, the victim's statement perfectly matched up with the movement in the CCTV clip, making the statement credible. The victim dropped the lawsuit after signing a deal with SM Entertainment. "The victim said that Onew was highly intoxicated so that’s why he acted that way. SM Entertainment requested she should drop the lawsuit and she signed papers. Even if she dropped the lawsuit, she said that it does not change the truth.